Date for NYSC Batch A 2014 POP - Corpr! 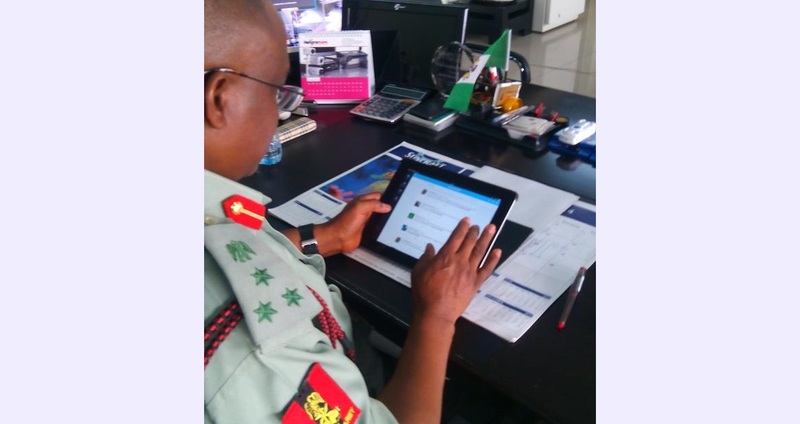 The Director General of the NYSC today during the #meetNYSCDG365 tweetchat on Twitter stated that the 2014/2015 Batch ‘A’ Corps Members’ service ends on 12th of February, 2015. But corps members will have to return for their certificates on March 2nd, 2015 due to the fact that they are participating in the February 2015 Elections. It should be noted that there probably won’t be any passing out parade as he said it will be ‘lowkey’ for security reasons. On the N4,000 Online registration fee the DG said it’s still optional and NYSC is putting pressure on the consultants in charge to reduce the fee. However, those who can’t afford it can still go to their schools for their call-up letters. DAUGHTERS HEARTFELT LETTER TO DAD ON NYSC DEATHS. Please were exactly in his tweets did he mention the date for the 2014 batch A POP????! You made mention of 12th Feb here. Date for NYSC Batch A 2014 POP | Corpr.